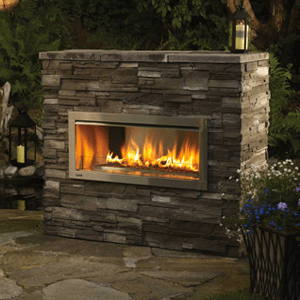 Isn’t It Time You Started Enjoying Your Yard With A New Outdoor Gas Fireplace? Fireplaces aren’t just great for when you’re stuck indoors – with an outdoor fireplace, you can enjoy the warmth, comfort and ambiance of a fire year-round. We carry some absolutely stunning outdoor gas fireplaces from Napoleon and Monessen, two of our favorite brands in the industry. Create your own backyard bliss – stop by our showroom today! If you have any questions about the products we offer, please call us at 812-284-0123 – we’re here to help! Learn more about the benefits of vent-free gas logs. What other gas appliance could work for you?